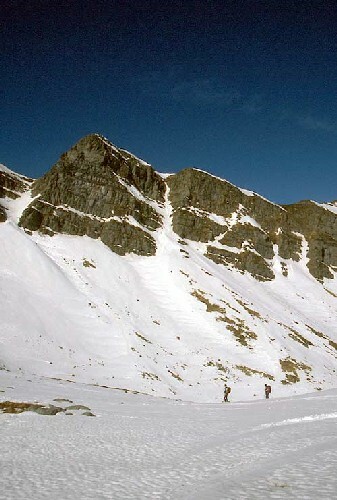 The winter snow changes the landscape giving a spectacular coat. 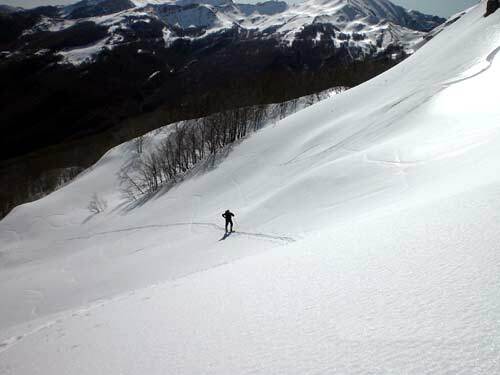 Everything becomes covered by snow, the colors, the lights, the sounds, muffled and absorbed by it, and even the animals change in season bianca.Lo backcountry skiing is the best practice you can imagine to enjoy all this, combining the pleasure of an exciting excursion to the joys of skiing. 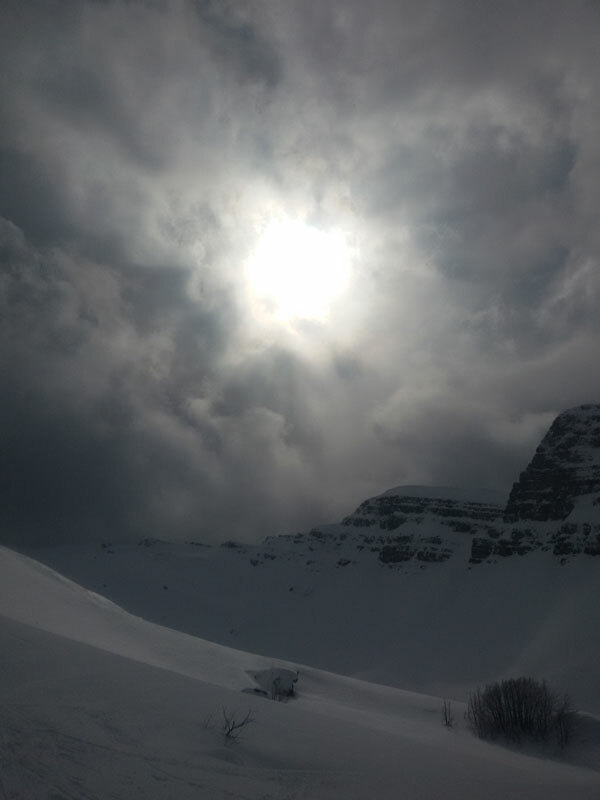 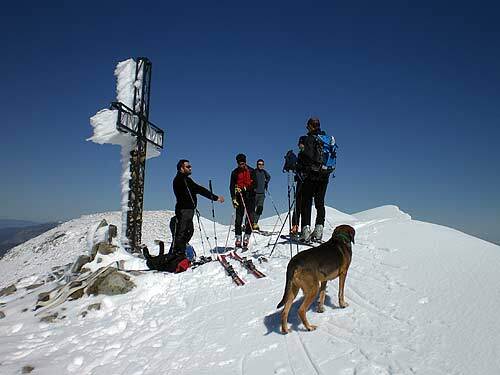 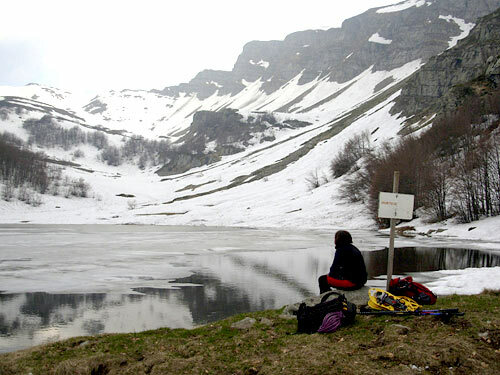 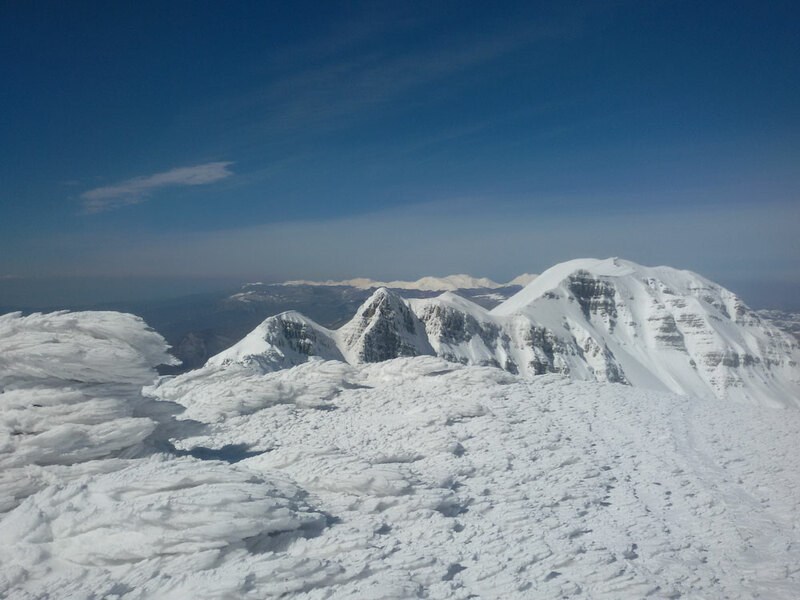 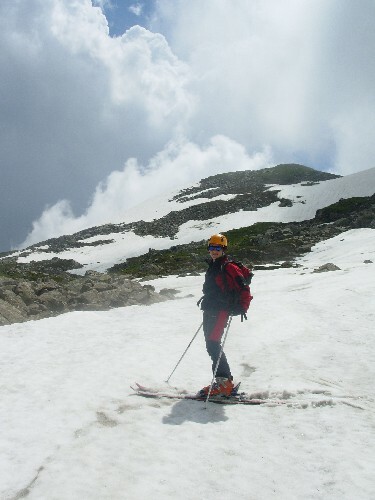 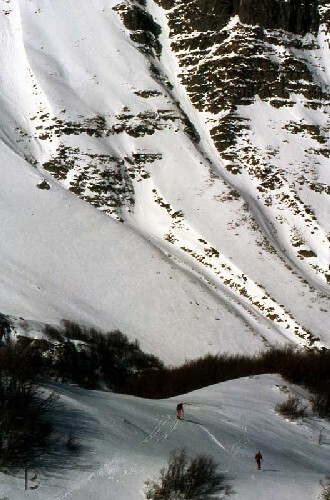 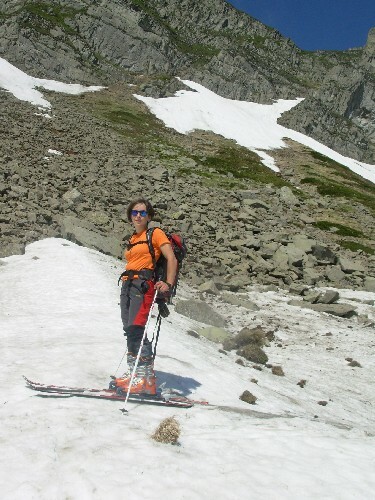 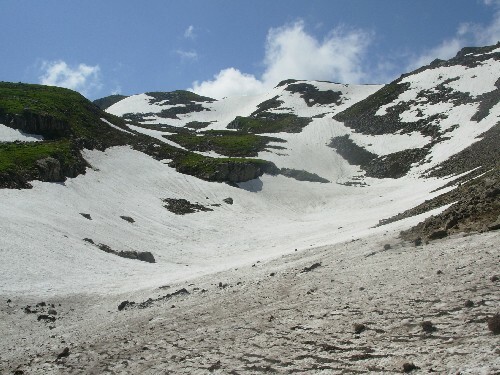 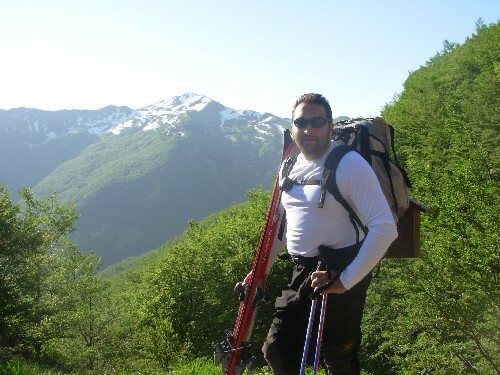 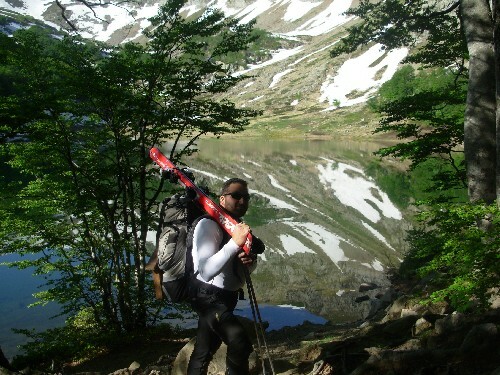 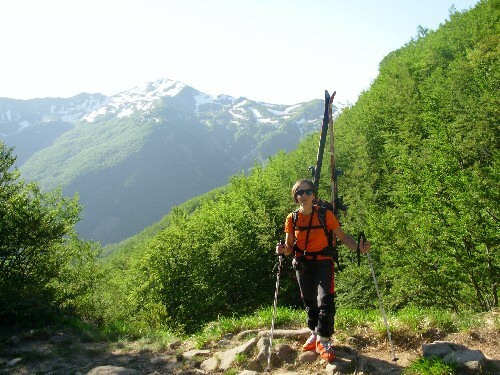 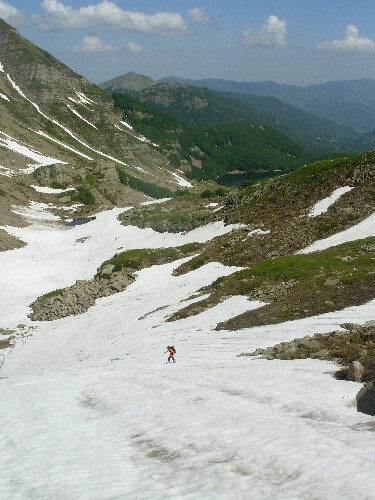 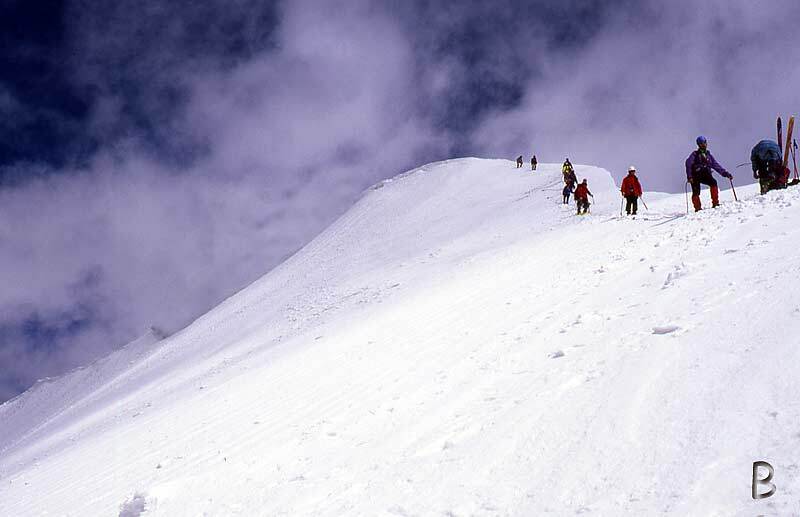 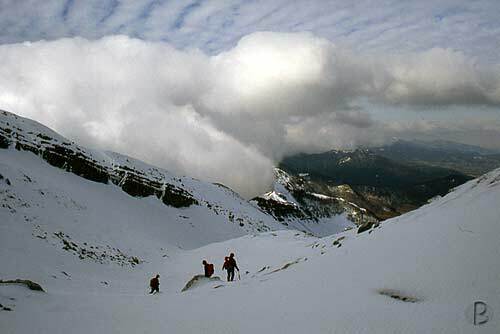 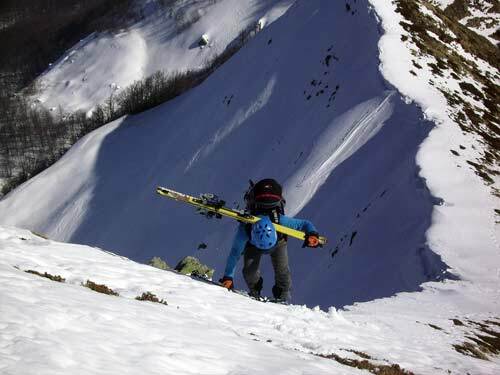 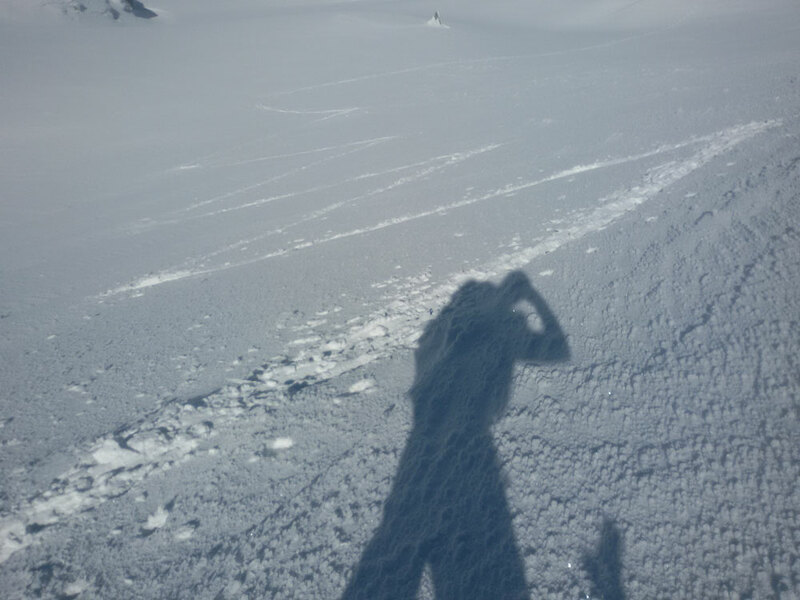 At the lake you will find the Holy one of the most beautiful and interesting where to ski mountaineering at all levels. 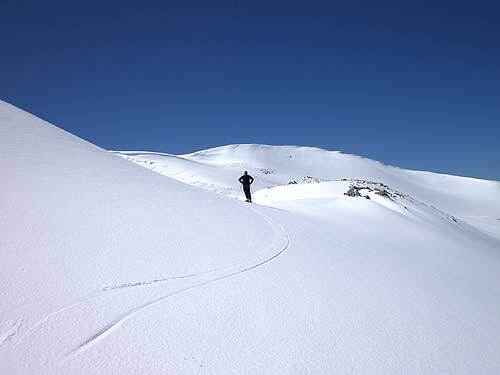 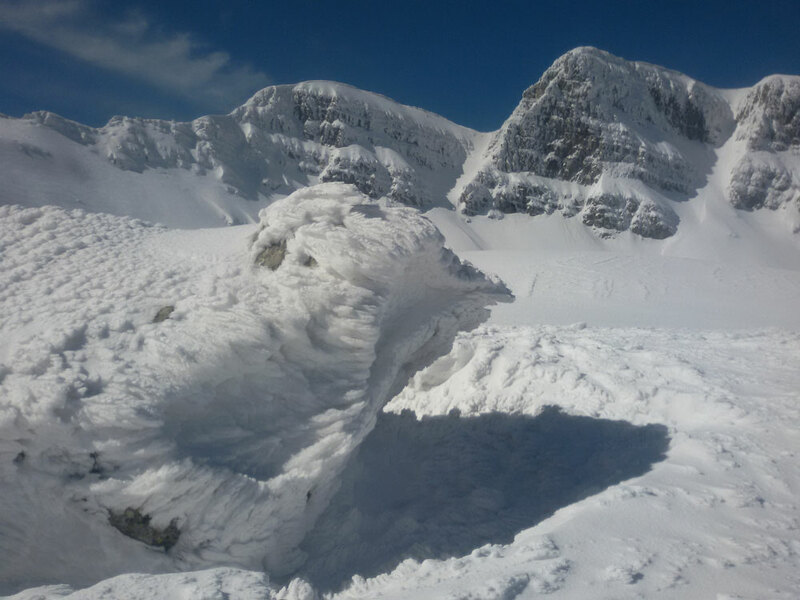 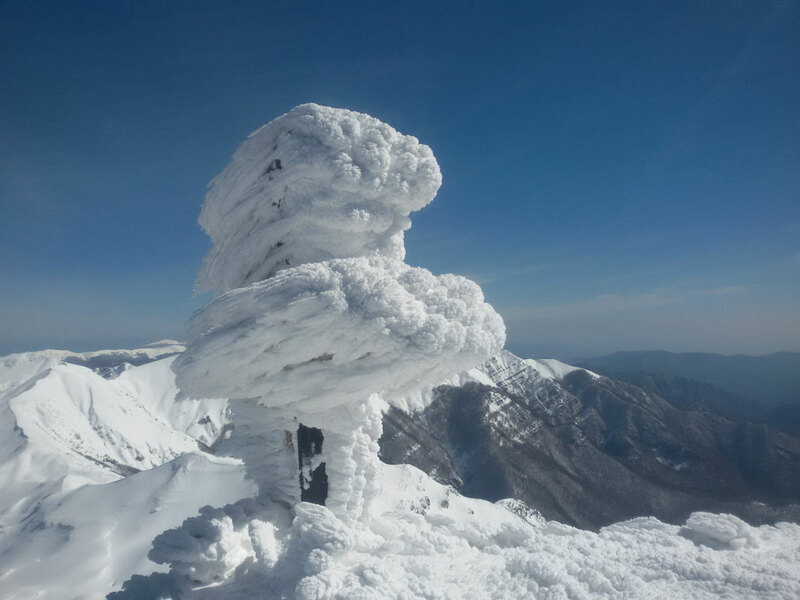 For more information on snow conditions you can contact us at the shelter fixed or mobile phone to Max.